“Last month I wrote about how Christianity calls us to love the oppressed and the oppressor. It is this second part that we often forget. 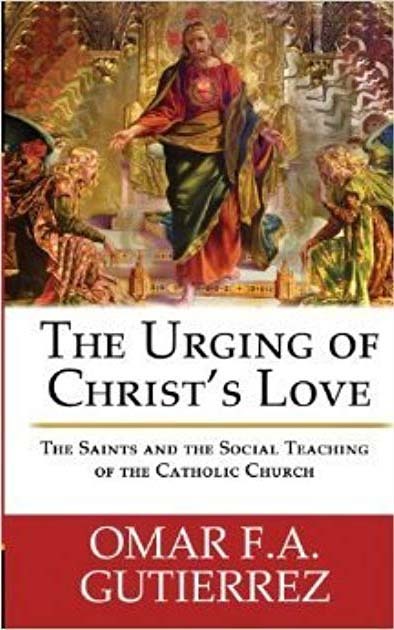 Indeed, when we talk about the church going out into the peripheries, we almost exclusively think of the areas of our culture and society occupied by the oppressed. ” ….